ISBN 9781905174348 Dancing Bears Book B contains similar exercises to Dancing Bears Book A. 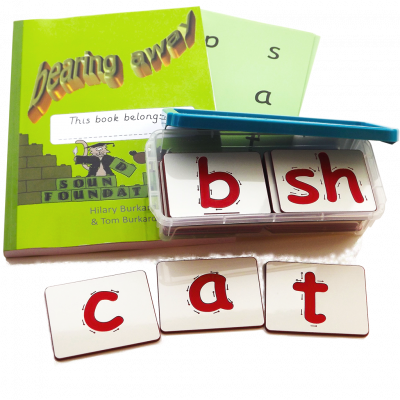 Words with suffixes—ing, ly, ed, er, en—are taught, preparing pupils for the morphemic approach to decoding multi-syllable words that has made our Word Builder exercises such a tremendous success. 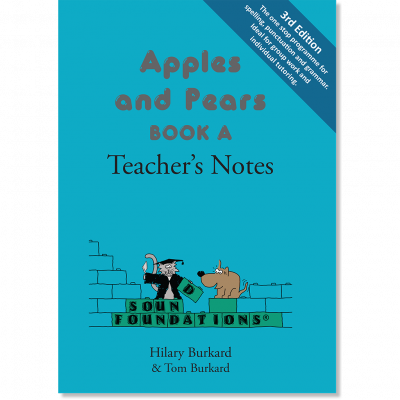 Split digraph (magic 'e') words are introduced in this book. 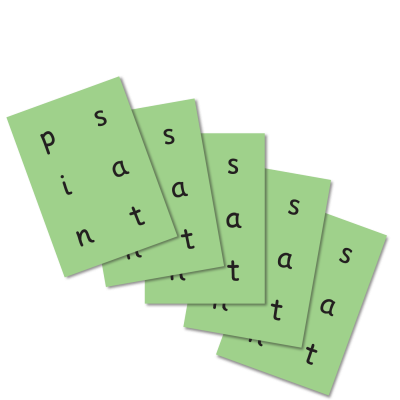 Dyslexic pupils often have a lot of trouble with silent 'e', so this gets a lot of practice and review. 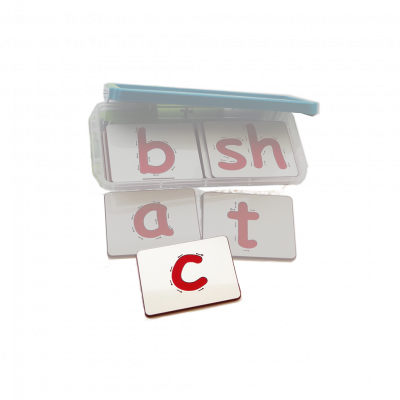 Soft 'c' and soft 'g' at the ends of words (nice, page) are taught and other new patterns include less-common digraphs and trigraphs (ur, aw, tch, dge), and three-letter consonant blends (str, spl). 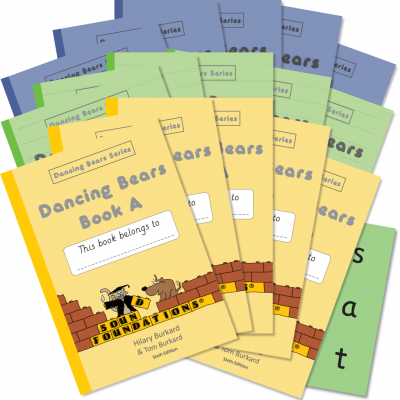 Ambiguous digraphs (ea, oo) are introduced along with a large range of irregular spelling patterns in the cloze sentences. 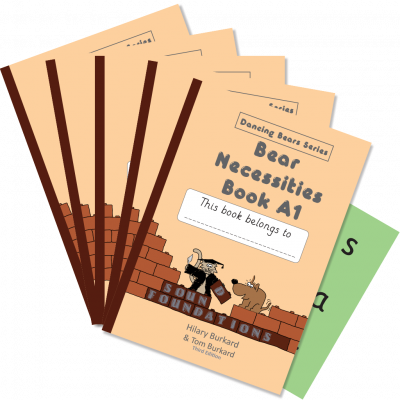 With our unique Word Builders, pupils lose their fear of long words and reading them in context of helps to teach the meanings. 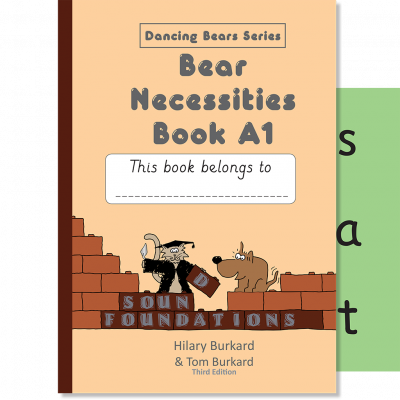 The serial story continues with longer episodes in this book. ISBN 9781905174355 This is the level where reading ability really starts to take off. 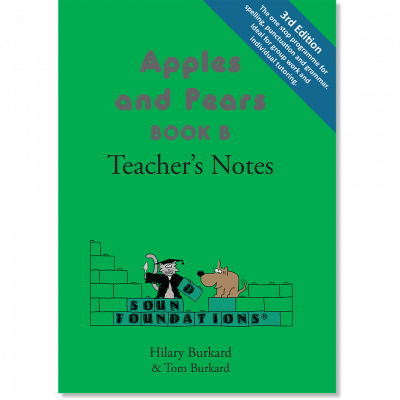 Difficult -re endings, as in future, entire, and compare are taught, along with the common -ion and -le endings. 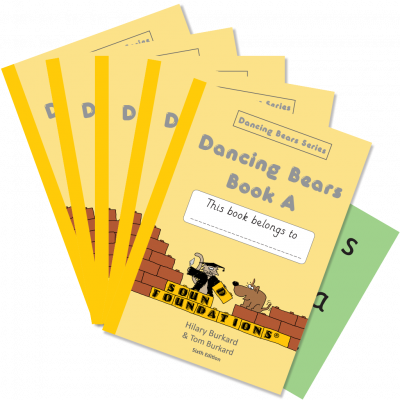 One pattern which can cause a lot of problems is when the silent ‘e’ is dropped in words like hoping, pupils often forget that the vowel is still long; so they will read hopping instead. 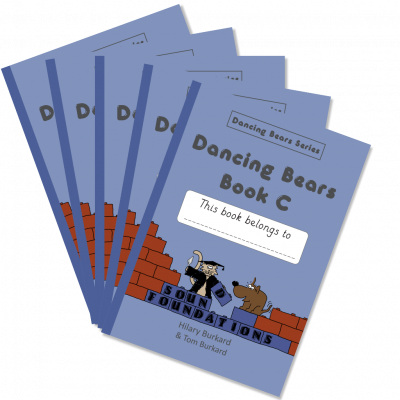 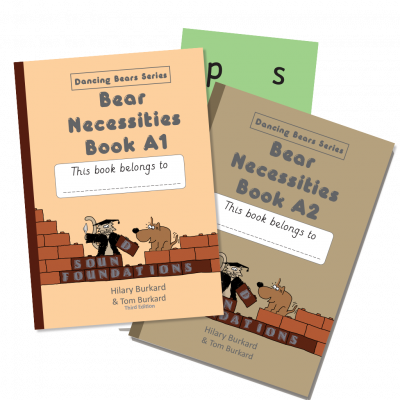 Dancing Bears Book C contains plenty of exercises which make this pattern easy. 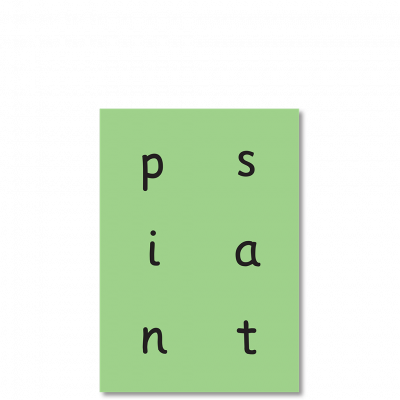 Words beginning with soft c (central, circle) and soft g (gentle, gypsy) are introduced, patterns introduced in Books A and B are constantly revisited to make sure they are not forgotten. 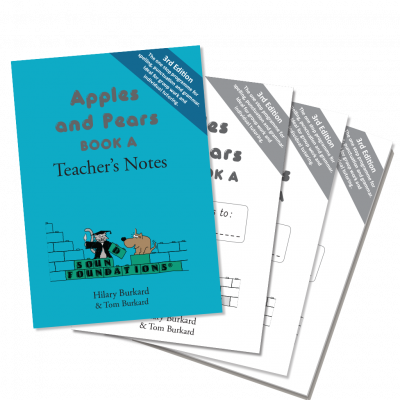 The y to i rule (copy, copies) is taught and words starting with ph and hard ch (photo, chemist) are introduced. 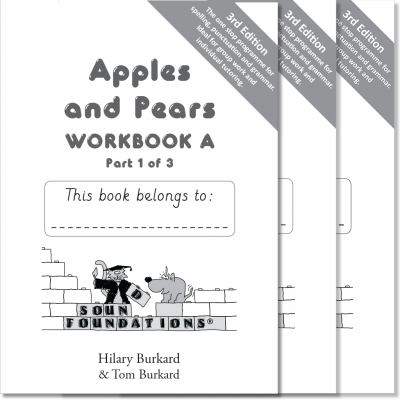 At this level, the cloze sentences and Wordbuilders are an important aid to building vocabulary. 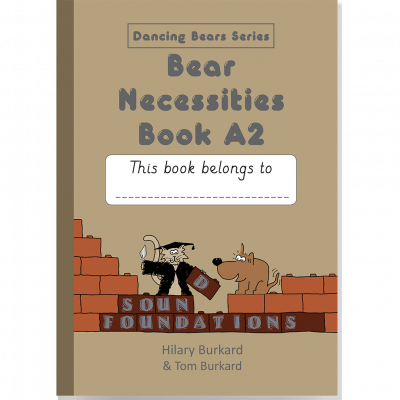 The serial story continues to its happy conclusion. 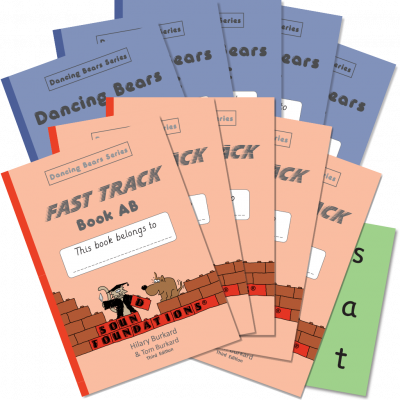 ISBN 9781905174362 Fast Track Book AB works extremely well with children who have begun to read, but are falling behind because they have difficulty decoding unfamiliar words. 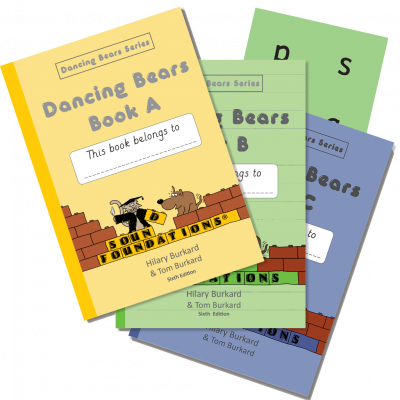 It is an abridged version of Dancing Bears Book A and Dancing Bears Book B. 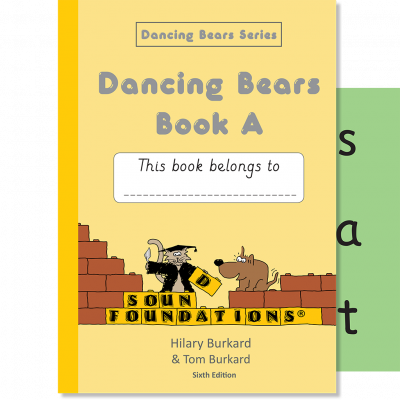 It is suitable for pupils with a reading age of between 7½ and 9 years. 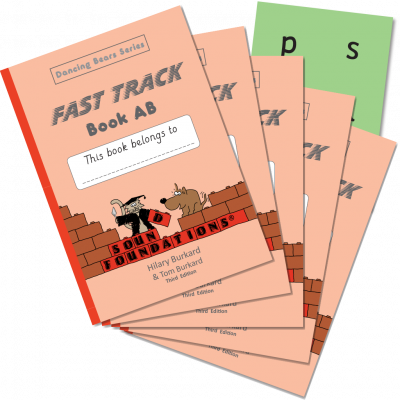 [icon icon=icon-eye-open size=25px color=#FFC712 ] Look inside Fast Track Book AB. 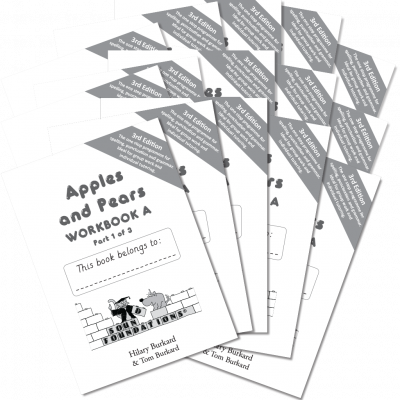 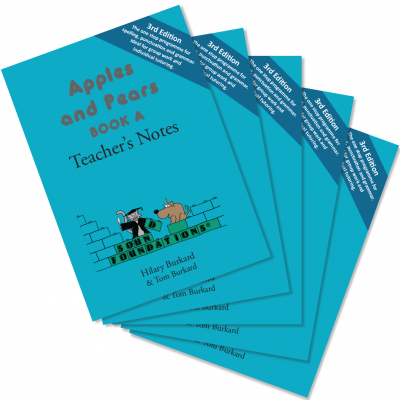 Apples & Pears Workbook A ISBN 9781905174379 (3rd edition) Compatible with the 3rd edition of Apples & Pears Teacher’s Notes A.